Geraldine Lopdell’s family was looking for a fitting way to celebrate a ‘life well lived’ when they decided to set up one of AUT’s newest awards. 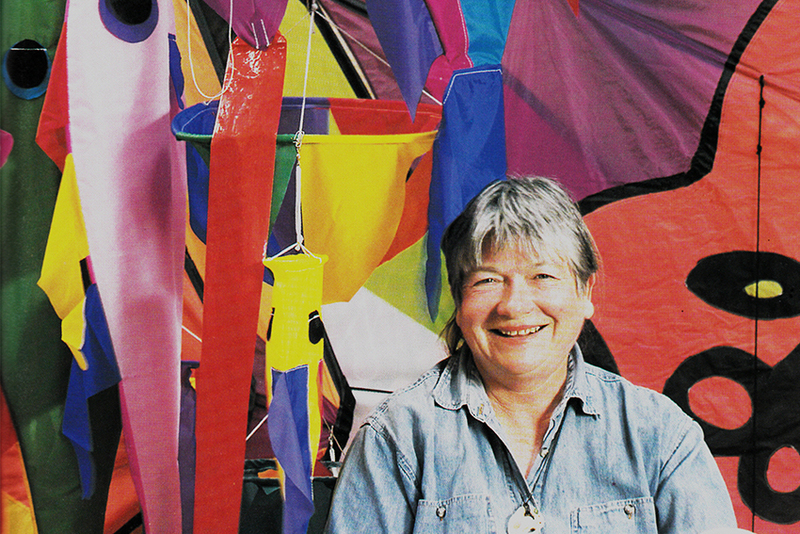 During life, Geraldine had been an excellent teacher and artist, a supportive and generous friend and a captivating storyteller with an adventurous spirit. Her early years were spent in Tonga and Samoa where her family travelled for her father’s work, and she had a firm belief that more women’s stories and views – particularly those of Pasifika women – needed to be told and heard. As Colin says, "The award is about recognising the life of an extraordinary and wonderful woman by encouraging an extraordinary and wonderful woman at the start of her career. She would have liked her legacy to support the next generation. "It’s not just about making a financial difference to the recipient, although clearly we hope that it will help. It is about saying to them that we acknowledge your hard work, we recognise your achievements, you are doing brilliantly, keep going!" No gift to AUT is too small. You can make a donation online now, or find out about other ways to make a gift and make a difference to the lives of our students. 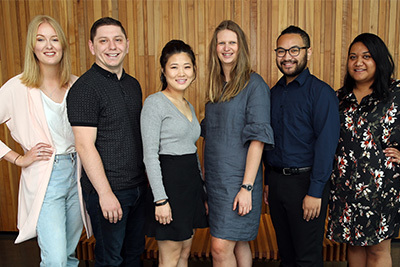 Established in 2007 by Professor David Robie in AUT’s School of Communication Studies, the centre produces research and reports that impact on indigenous communities across the Pacific. Its platforms include news websites, an academic research journal, a blog and newsletter.